Adding to an already big year for the Air Jordan VII, it looks like Jordan Brand will be releasing an Air Jordan VII Retro "Championship" pack. 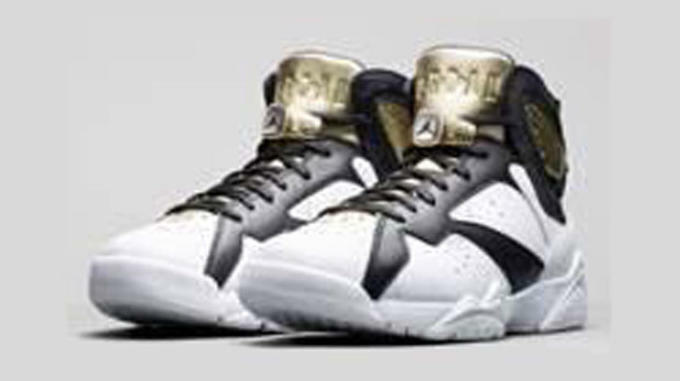 Similar to last year&apos;s Air Jordan VI Retro "Championship" pack, the Air Jordan VII "Championship" pack features two colorways of the Air Jordan VII that both feature premium materials and championship ring-inspired lacelocks. The sneakers are inspired by Michael Jordan and the Bulls&apos; &apos;91/&apos;92 championship run. 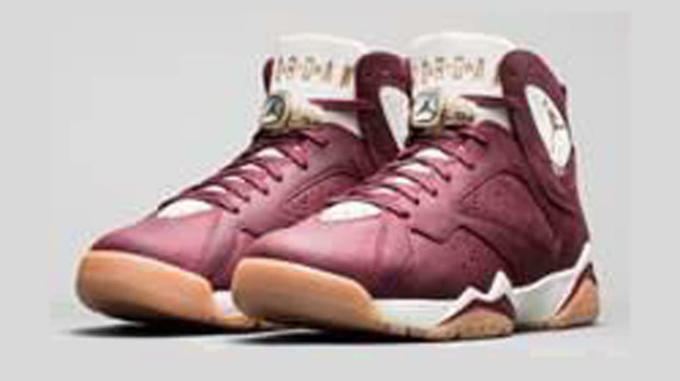 And the colorways are said to link back to cigars and champagne, with the red pair representing a cigar and the white pair representing champagne. Official details on this release have yet to be confirmed, but according to DJ Folk, we should expect to see these release on June 20 at a retail price of $250 each.